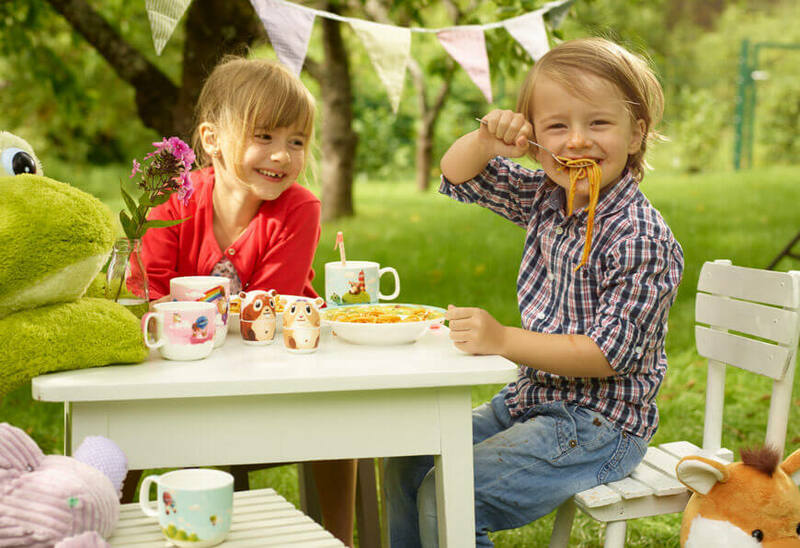 Bring children to a new world of life with kids Dinner Set including a bowl, a mug or egg cup featuring Little Rhymes, Farm animals, Funny Zoo, farm animals and more patterns from Churchill China and Villeroy & Boch. 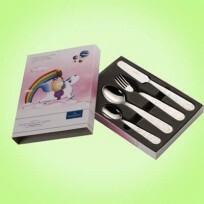 Options are available from Melamine material to Fine China well packed in the lovely decorative gift box will brighten home with happy children. Bringing money box home with inspiration to kids just not about the money but about the future on the way. 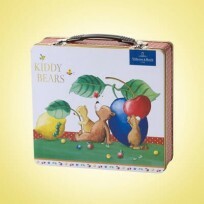 With money box kids play, decorate it on shelves and storage something valuable into. We stock charming money boxes from Churchill China Little Rhymes collection like Cinderella, Old Mcdonald, pirates and more. 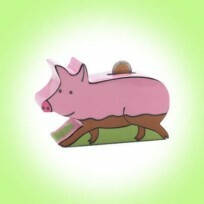 Browse a colourful array of money box for gift and decor as well. Why not choosing a beautiful mug for boys and girls with their favourite colours. 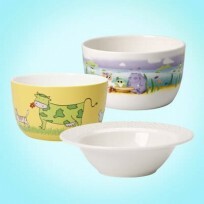 Chloris Tableware stocks many types of mugs such as two handled mugs, melamine mugs for baby, porcelain mugs for grown up kids. Mugs are securely stored and sit in a hatbox, book-shape gift box, and tin can as well. Most of gift boxes are designed for later use for storage and picnic sometimes. 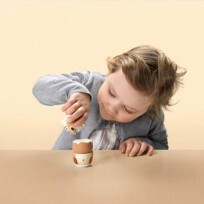 Isn't it a great fun allwing a mug in a wonderful gift box to your lovingly kids or any friend's kids of yours? 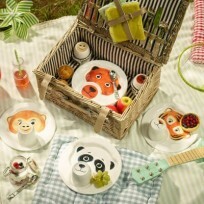 Children items for dining table and cooking experience is great fun to Children. We stock charming Aprons, timers, placemats featuring animated designs.